Do you like DEALS? Just visit www.lipink.com and save 10% on your order by using coupon code fb2017 at the check out. 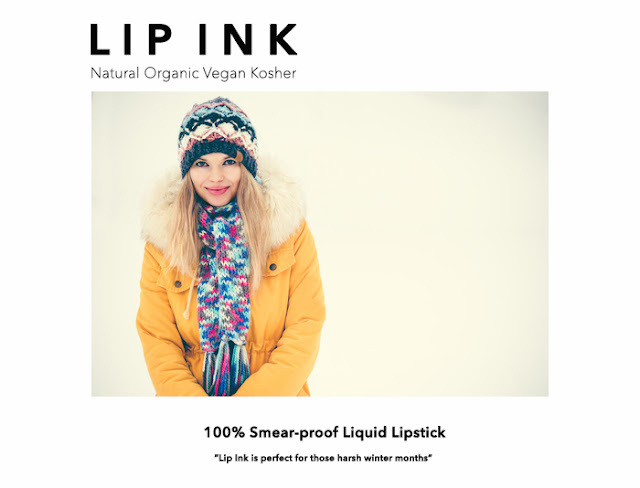 Lip Ink is your number 100% smear-proof liquid lipstick!